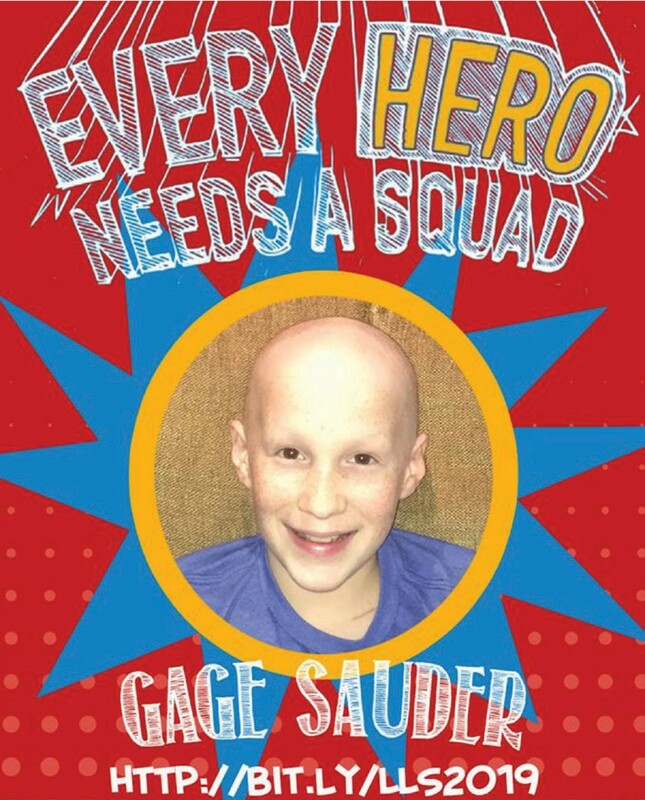 In 24 hours on February 12, Gage Sauder turned 11, lost a tooth, had surgery, and chemo. 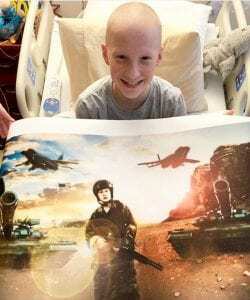 During his month-long stay in Methodist Children’s Hospital, he would be administered high dose chemotherapy every 12 hours for six days, receive a stem cell transplant and face the hardest part – weeks of brutal recovery battling side effects. No parent ever wants to hear the dreaded double C words – childhood cancer. But, hearing it twice with the same child in a oneyear time frame is, to put it mildly too much. Yes, this is Gage’s second fight with cancer. You would think this family would be weary and worn, but yet they are filled to the brim with gratefulness. “There is so much good in the world,” said Jamie Hillier Sauder, Gage’s mother, who was raised in Pleasanton and has been an elementary school teacher for 20 years. “It never ended in this hospital. Just when you thought there would be a day of no one showing up, someone else knocks on the door and the whole day changes.” Jamie said that with every visitor and every basket of goodies there would be about a four-hour positive change in Gage who suffered from severe nausea amongst other side effects from both the intense chemo and stem cell transplant. Matt, Jamie, Gage, Aaron and Kate Sauder. 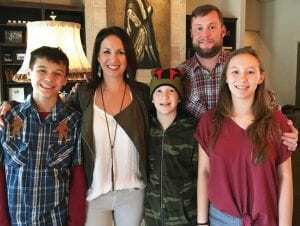 Jamie said that the kindness of her family and friends from San Antonio and Pleasanton, Kansas and college, teacher friends and neighbors who have shown up big for Gage and all her family has been nothing short of amazing. The Sauder family who resides in San Antonio include Aaron Sauder (dad), Jamie (mom), Kate, 15, (sister) and Matt, 13, (brother). Gage was diagnosed initially January 17, 2018, with Hodgkins Lymphoma. He missed the remainder of his 4th grade school year and Jamie took a leave of absence from teaching to help care for him along with her husband. 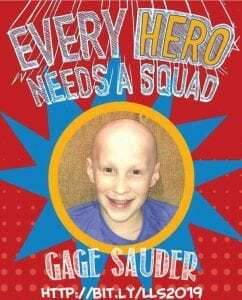 Gage was cleared of cancer in July 2018, and he had his port taken out. 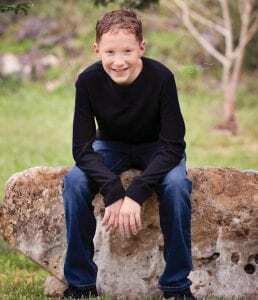 In August 2018 he returned to school at Vineyard Ranch Elementary in San Antonio entering the 5th grade. But, this Oct. 19, Gage’s cancer returned. He once again had to leave school and began chemo shortly after that. Gage did not lose his trademark beautiful red hair the first time he had cancer but did this time around. 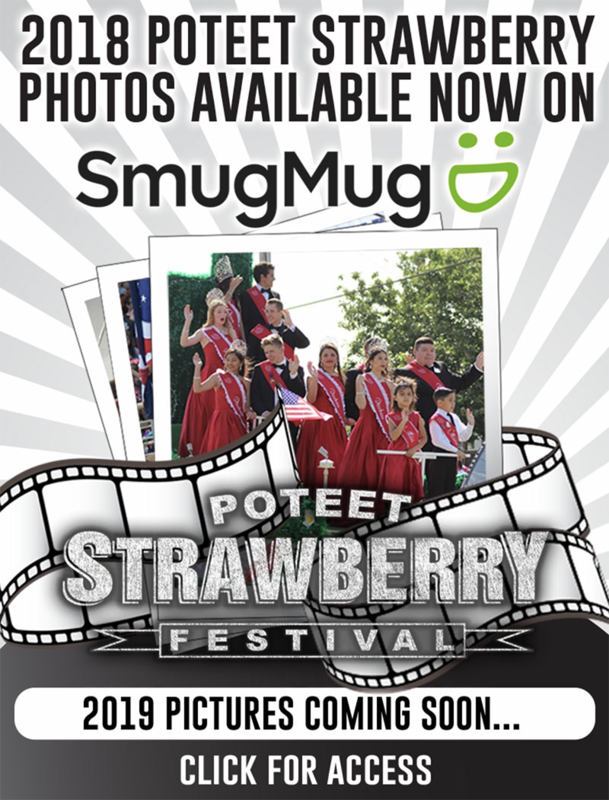 Gage Sauder featured on the Leukemia & Lymphoma Society’s “Pennies for Patients” poster. To give to the society go to www.lls.org. Jamie says that throughout this all, Gage has remained himself a brilliant, kind, brave, creative, fun, vibrant and happy child. Leaving school is difficult as Gage, according to his mom, is super social and has dozens of close school friends and never-ending “play dates.” But, even though he was gone from school, he was far from forgotten. Atascosa County DPS Troopers featured left to right: Trooper Kenny Mata, Sergeant Deon Cockrell and Lt. Jason Reyes. The money collected from “Pennies for Patients” does not go directly to Gage but all donations go toward life-saving research for those who have Leukemia and Lymphoma and to patient support programs that help patients and their families with many resources to help them through their diagnosis, treatment, and survivorship. 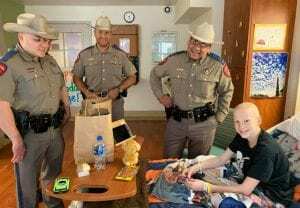 During Gage’s stay at Children’s Methodist Hospital, he was visited by the Spur’s Coyote mascot, The Got Hope Organization, Ropin’ Dreams, Hill Country Legion Team, DPS Troopers from Atascosa County, and the Capes & Crowns Foundation. 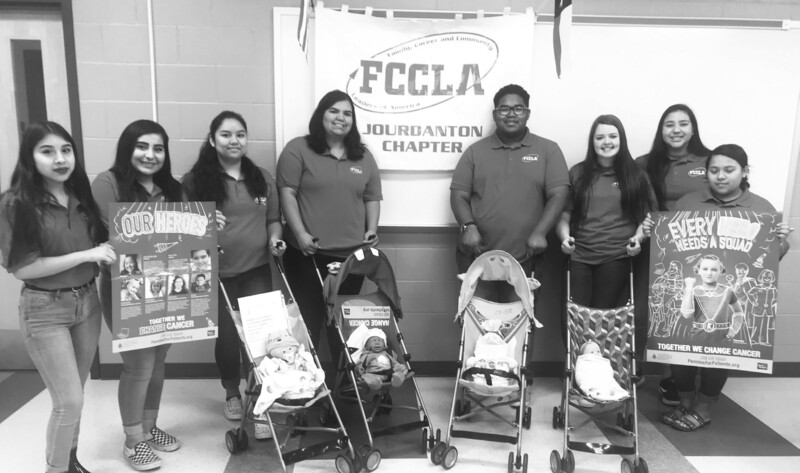 Additionally, all those plus many other organizations and dozens of family and friends showed up with baskets of goodies, amazing room makeovers, virtual reality gear, video games, painting sessions, yoga lessons and more. Gage and his Capes & Crown’s superhero poster. He chose a man in combat for his hero. In February, a few volunteers from the Capes & Crowns team traveled from Portland to Methodist Children’s Hospital to create “Movie Theatre” like posters of cancer patients as their favorite hero. The Capes & Crowns Foundation goal was that for just a few hours kids with cancer could forget about their treatments and doctors, and instead focus on their inner superhero bravery while still being a kid. To see a video of Gage and the other children being presented with posters go to Capes & Crowns Facebook page to the March 7 post. Gage and his family are featured at 1:44 of the video. 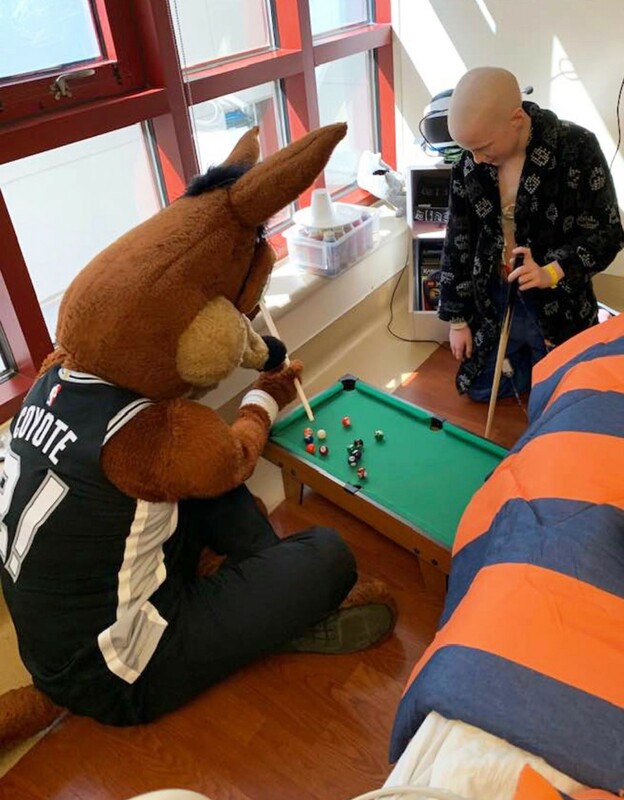 Gage and the Spur’s Mascot, The Coyote playing pool at Methodist Children’s Hospital. Atascosa County DPS officers Lt. Jason Reyes, Trooper Kenny Mata, and Sergeant Deon Cockrell came to visit Gage on March 5 bringing him some “cool gear” and staying to work a puzzle with him. “Gage has done more for us than we can ever do for him,” said Lt. Reyes. High dose chemotherapy and stem cell transplants are not used as the first treatment for Hodgkins Lymphoma but are aggressive treatments when lymphoma returns. Gage had autologous stem cell transplant whereby his own stem cells were used. They are collected several times in the weeks before treatment. The cells were frozen and stored while Gage received high dose chemo and then were put back into his blood by a nurse via a syringe very slowly over 45 minutes. According to Jamie, Gage was lightly sedated and asleep during this procedure. When he woke up two hours later, the Methodist Children’s Hospital staff sang him a special Happy Transplant Birthday song that they sing to patients who have undergone stem cell transplants. “The recovery part is the hardest because he did not understand why he could not come home since he was finished with the chemo,” said Jamie. “He asked me ‘Why am I still here?’. I had to tell him that all the chemo he had was breaking everything in your body to nothing so when your transplant cells come in and decide to find a home, you are not going to feel good.” Jamie said that her words were true. He was nauseous, and he had a track of sores that started in his stomach. He started feeling so badly and Jamie emphasized that it was the constant flow of angels outside and inside the hospital that brought him brief reprieves from the side effects. Gage’s stay in the hospital was a month long, but he returned home with much fanfare on March 7. The goal is for Gage to be back to school for 6th grade in August. Gage goes back to meet with the oncology doctors next week to learn more about next steps. Then will return for visits every 21 days for immune therapy. For now, though, the doctors say he is cancer free. Jamie thanks God for the partnership she has with her husband Aaron, who spent nights with Gage at the hospital so she could get a good night’s sleep. They did a lot of Facetiming with each other and their children when they were two ships passing in the night. It’s been difficult on the teenagers watching their brother sick and not having all access to both their parents. But, Jamie said they also have bonded stronger as a family. Jamie said the first words she thought after hearing cancer had returned was “No, we did that already we can’t be doing this again”. But, she said just as quickly as the thought came, it left and she said, “We can do this.” And, they did. Thank you. This family is so amazing!